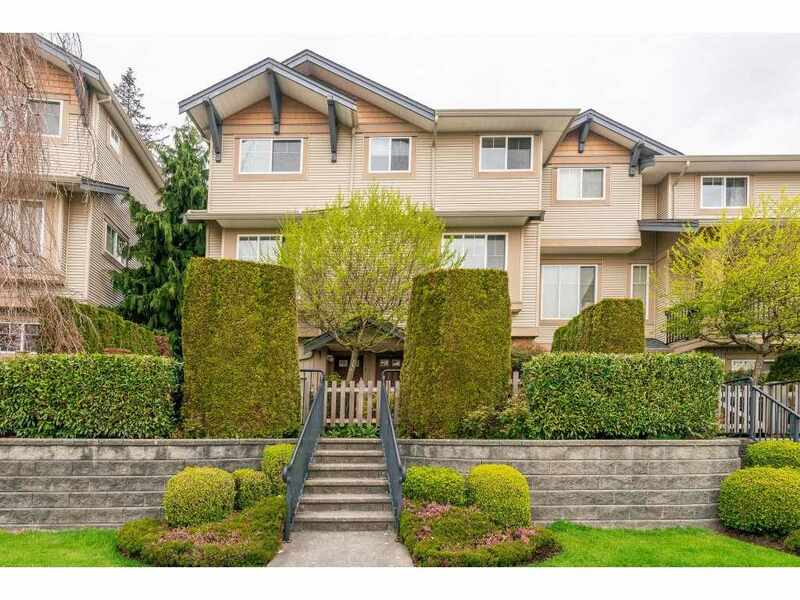 I have listed a new property at 52 21579 88B AVE in Langley. OPEN HOUSE SAT. SEPT 15 FROM 1-3PM. GROUND LEVEL BACKING ONTO GREENBELT in absolutely SHOW HOME CONDITION. The best unit and location in the complex! Gorgeous CARRIAGE PARK 1395 sq.ft. ground level home backing onto PRIVATE GREENBELT. 2 large bedrooms plus DEN. 2 BATHROOMS. 9' CEILINGS, french doors. Close to golf courses, schools, shopping and transportation.